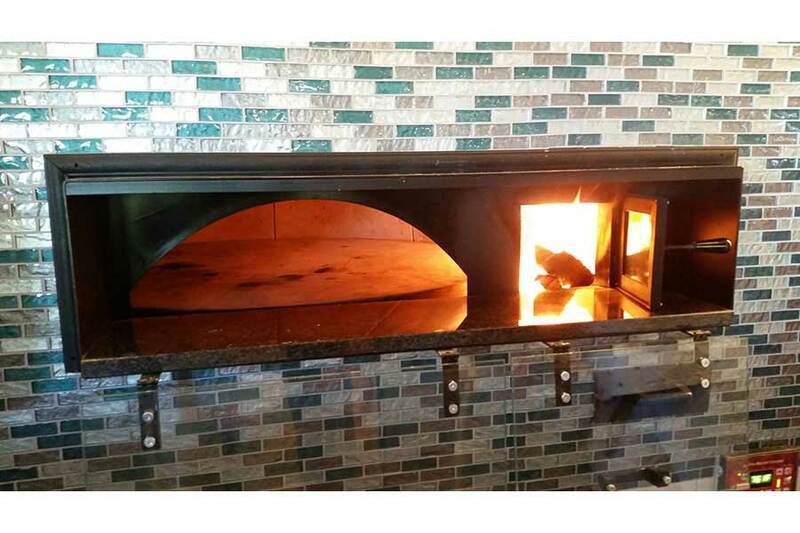 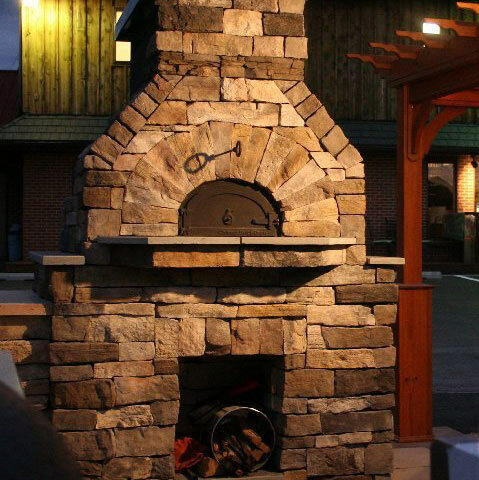 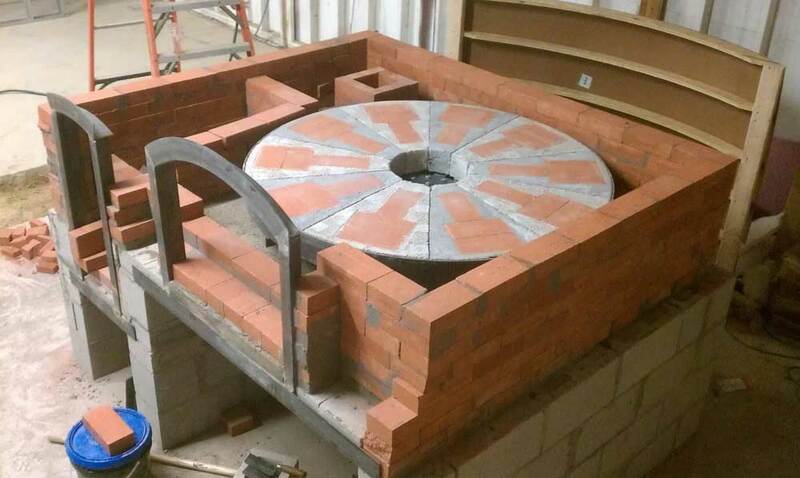 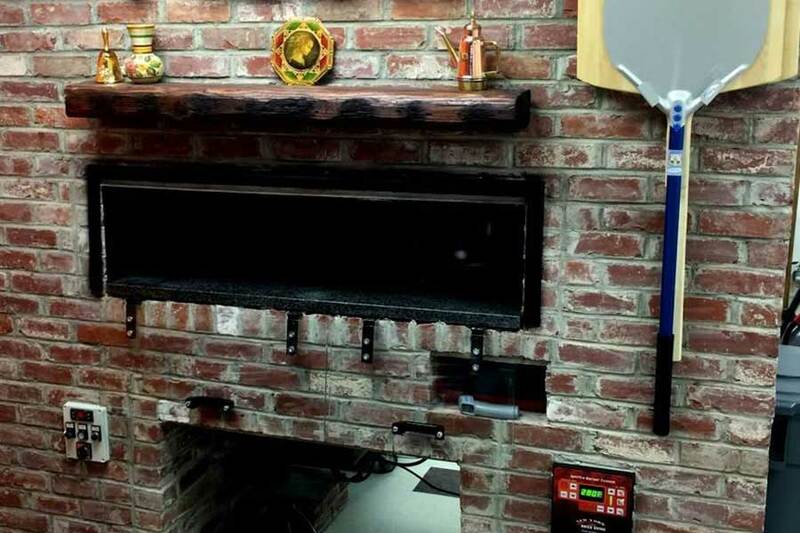 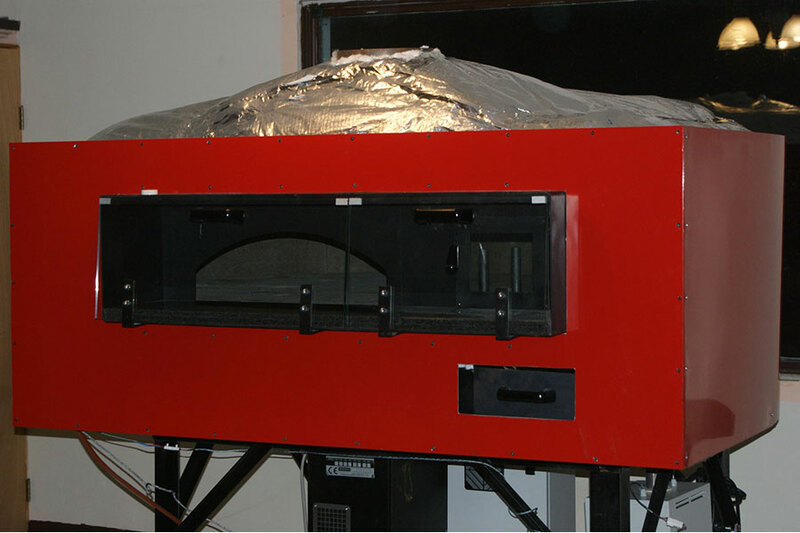 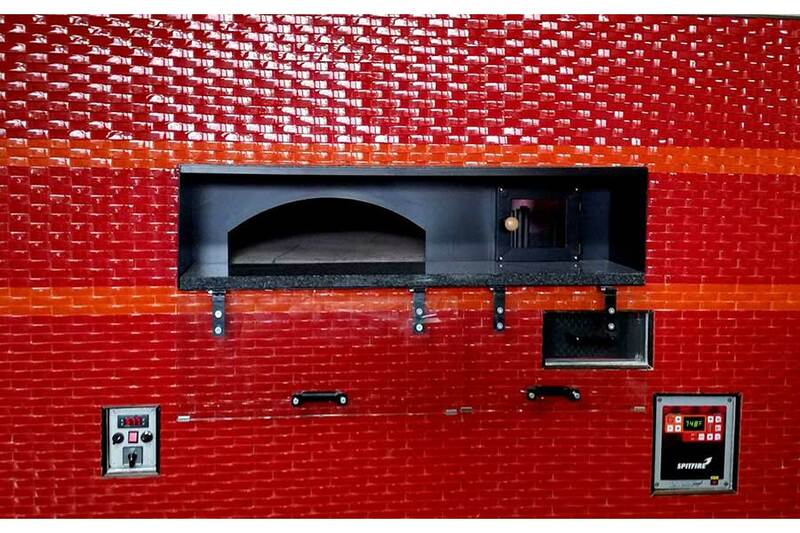 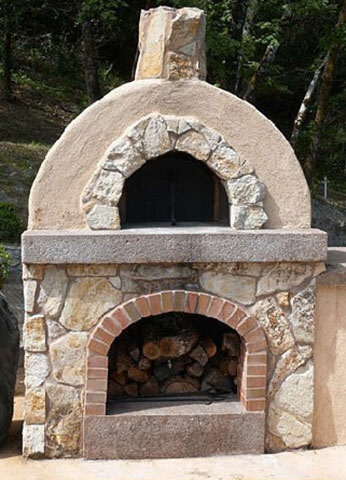 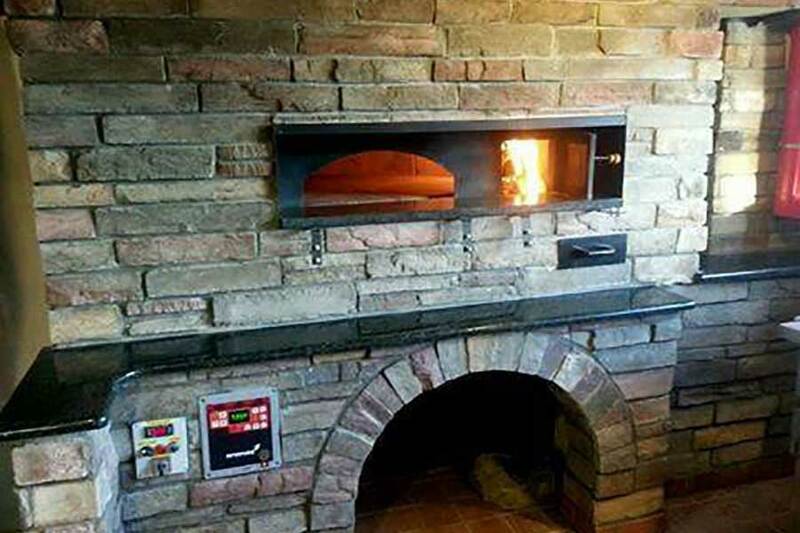 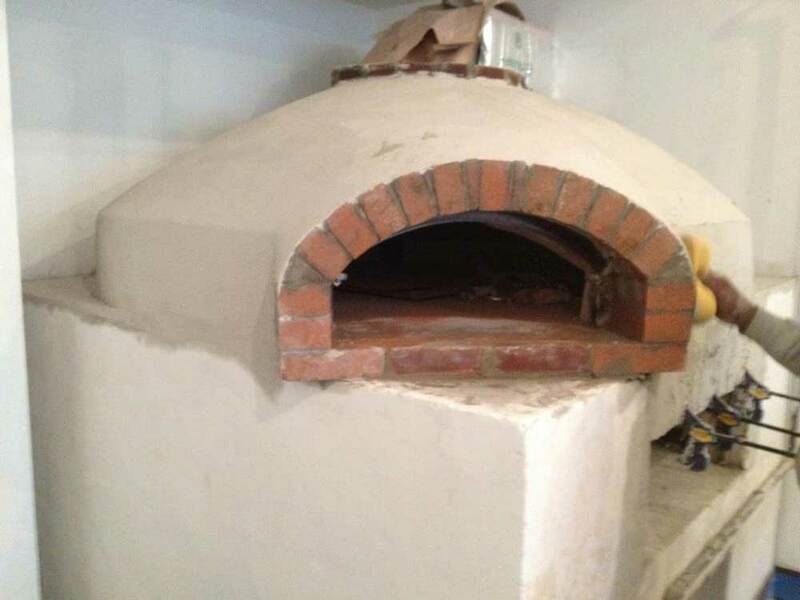 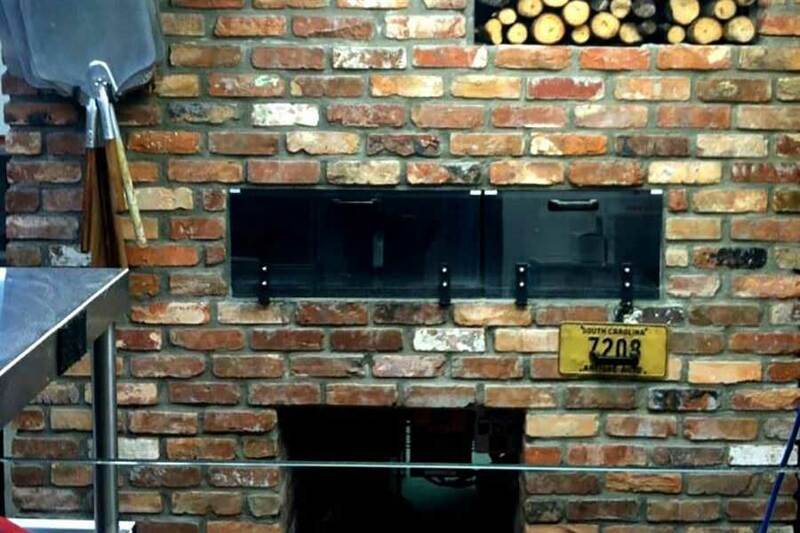 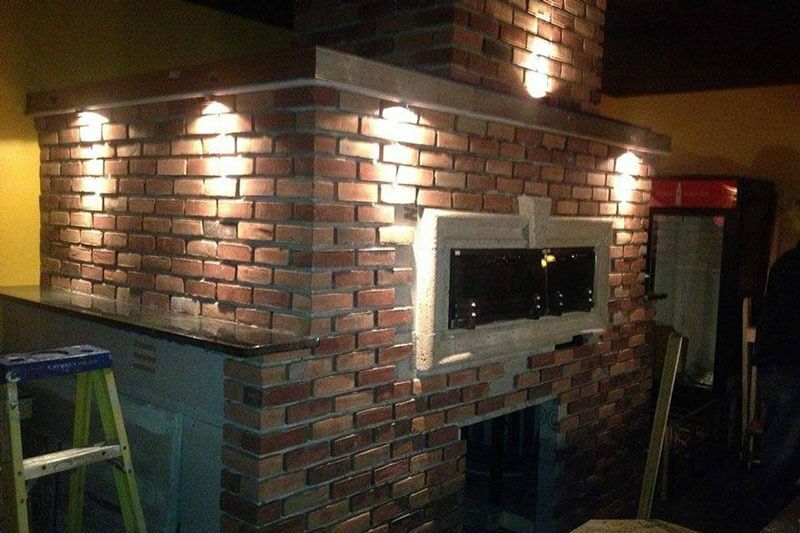 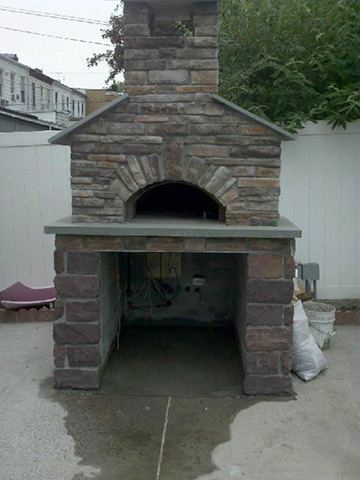 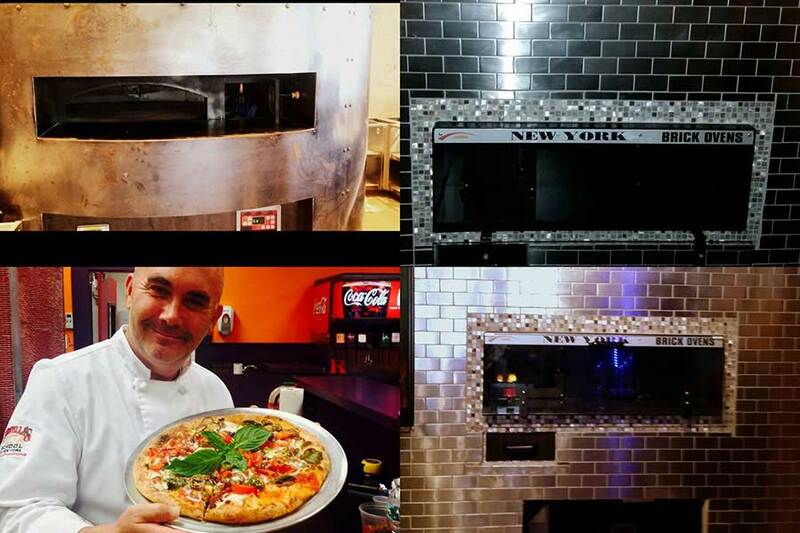 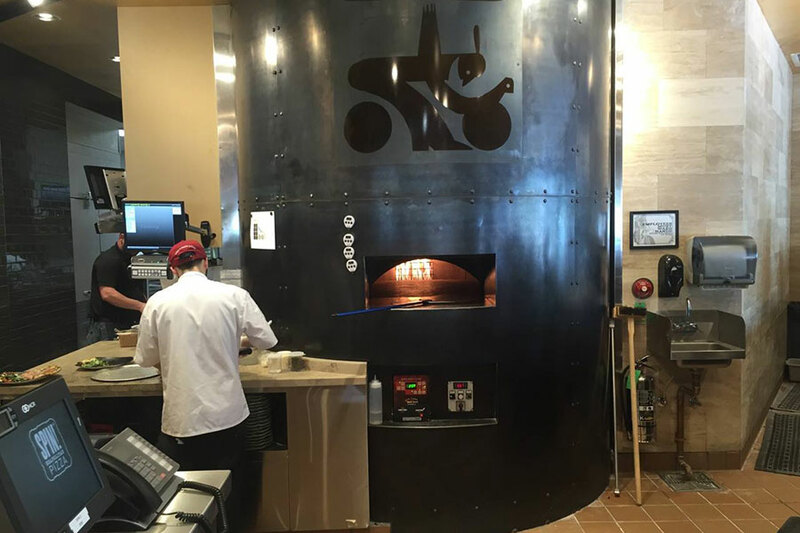 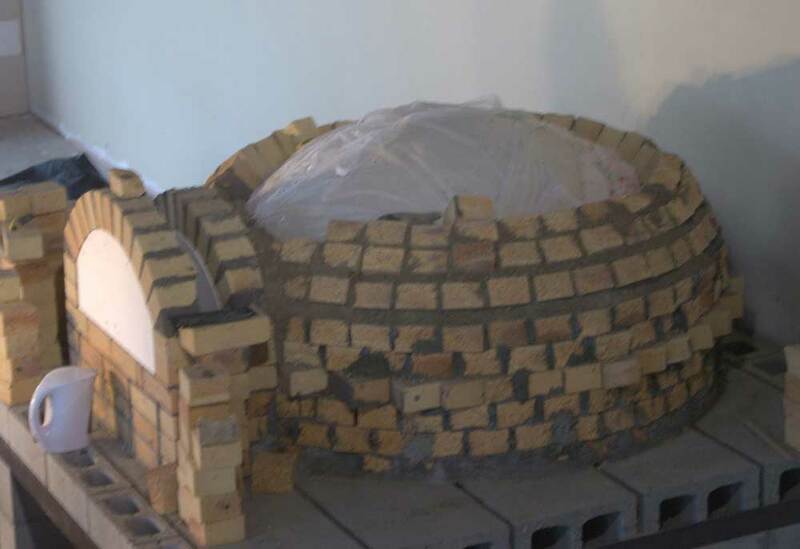 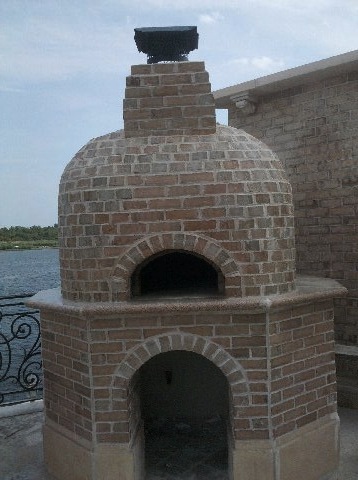 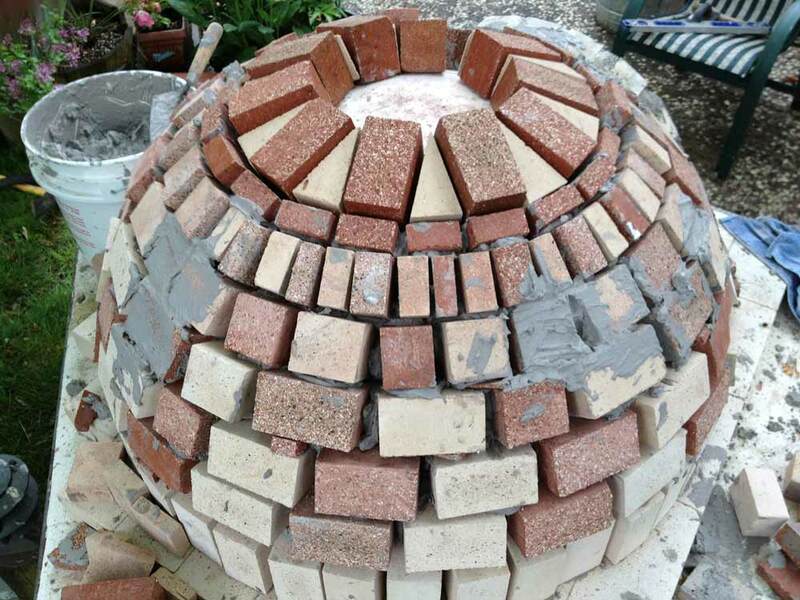 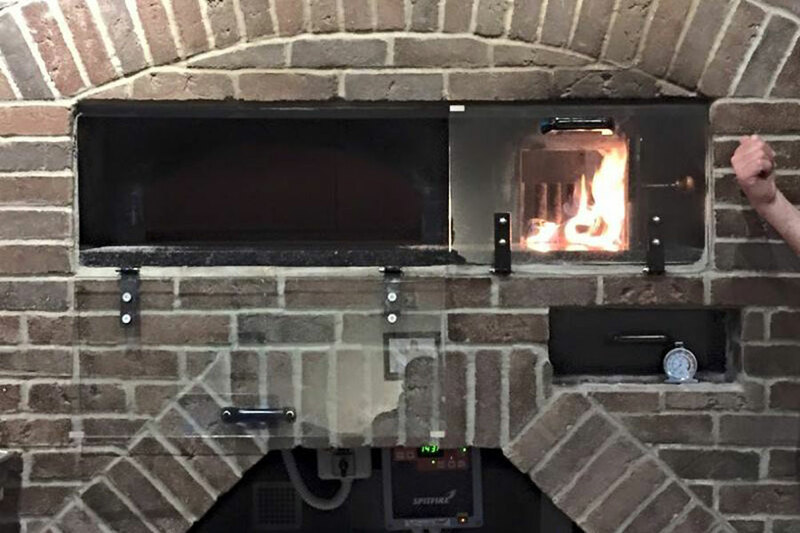 Custom Brick Ovens for Sale | NY Brick Oven Co.
Let us build the perfect custom brick oven to meet your exact needs. 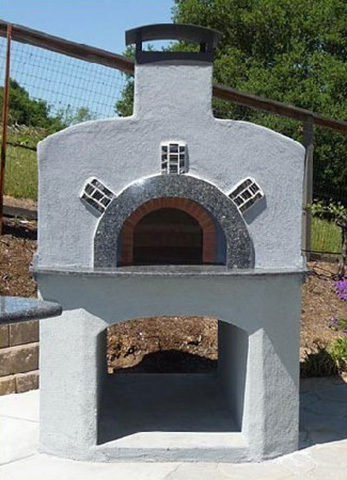 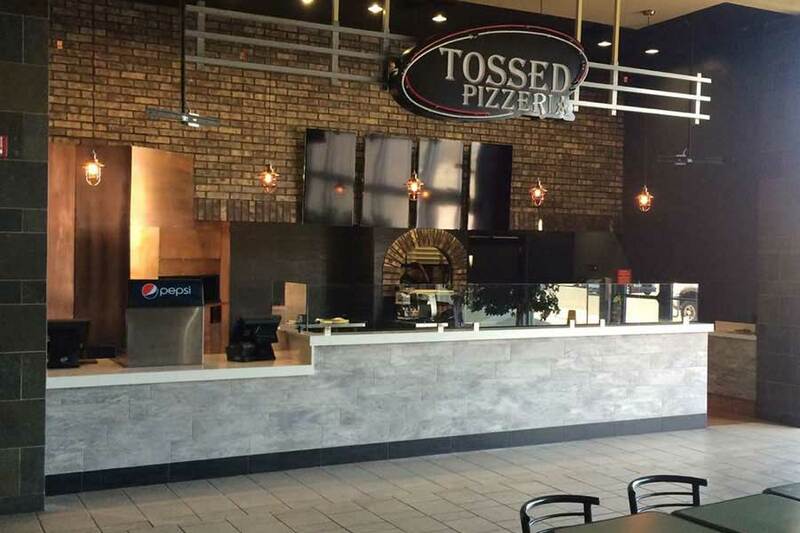 We build any style oven you can think of! 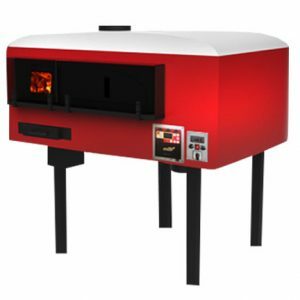 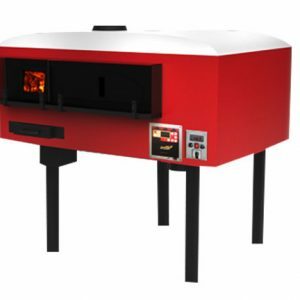 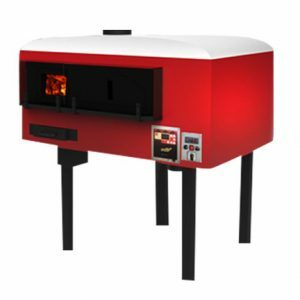 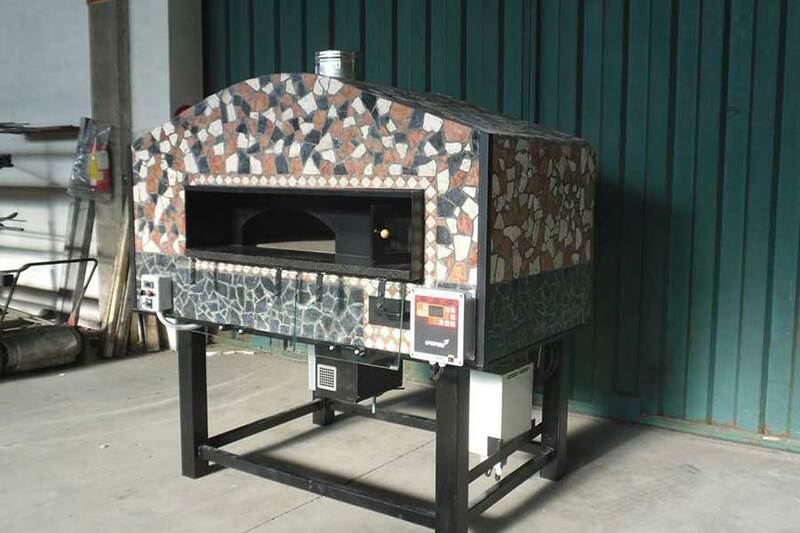 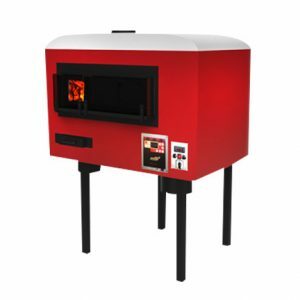 Traditional Brick Ovens From 4 to 6 ft – wood or gas. 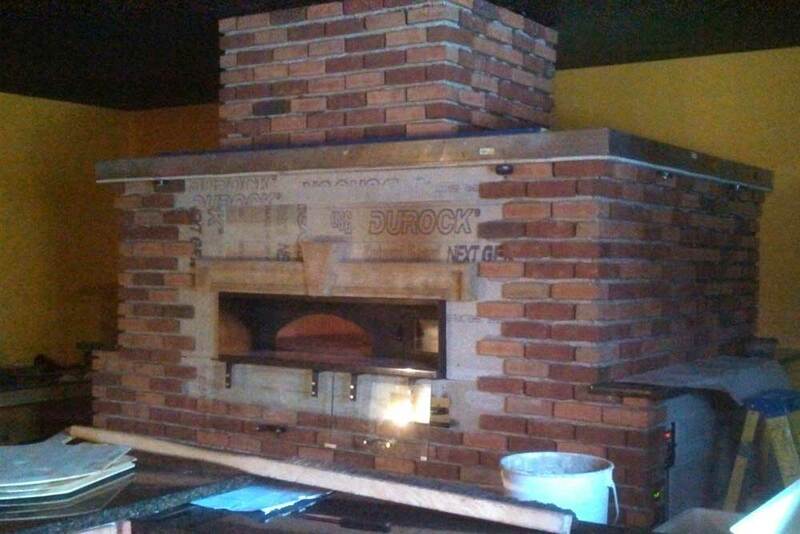 Get Your Very Own Brick Oven Today!